Paying tax is the trait of good citizens. If somebody is not paying taxes, he is cheating not only the government, but also the entire nation. The tax money helps the administration function properly. A country with low tax collection cannot prosper at all. Paying tax is a good deed ethically and legally. Besides the tax free countries like Saudi Arabia, almost every country has very hard punishment for those involved in tax evasion. It is imperative that you keep the entire record in order to use it when required. Imagine, the authorities have reached your home to check whether you are properly filing your returns, and unfortunately you don’t have all the documents. Although, the department does have all the record, you may face some problem at the first stage. It will take time to check the entire data, and see your tax payment. On the other hand, if you have all the documents in your hands, you can show the tax inspectors the way back. Losing a business tax I.D, also known as Employer Identification Number (EIN) is a massive issue. It is important for filing your own, plus the employees’ federal tax returns. The number is also required in many other tax related matters. If you have lost the EIN by any chance, you may face some problem. So, it is important to get it back as soon as possible. You can find the number on many important documents. There is no need to worry, if the number is lost. First of all, look for the receipt that the IRS provided when you applied for the EIN. The receipt will surely have the number. Without an EIN, nobody can apply for the business checking account. So, if you have the account, the number would have been used at the time of applying. Call your bank to access the EIN. Just like the business checking account, the state and local business licenses need an EIN. If you have any documents relating to the licenses, you can easily get the EIN back. Checking your previous tax returns is probably the easiest way to find the EIN. 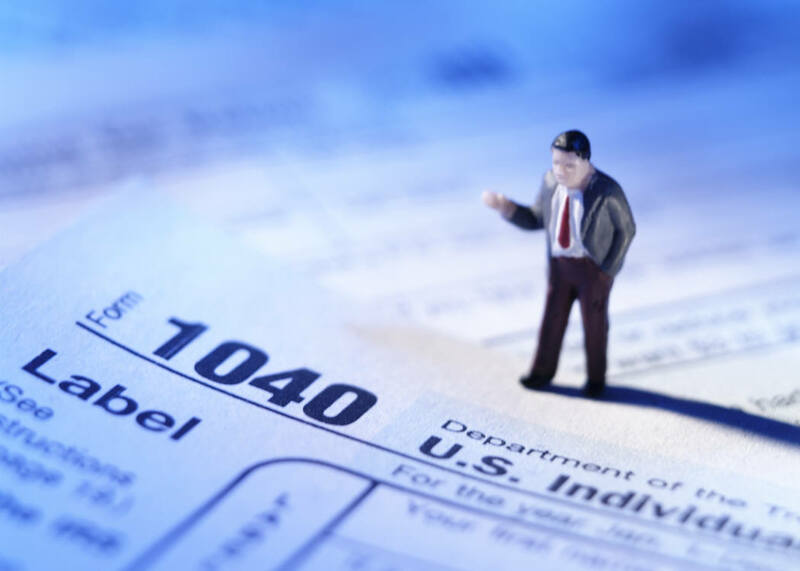 If you have no previous record, you are left with no option, but to call the IRS Business & Speciality Tax Line. The department may give you the number over phone, if you provide the required information.